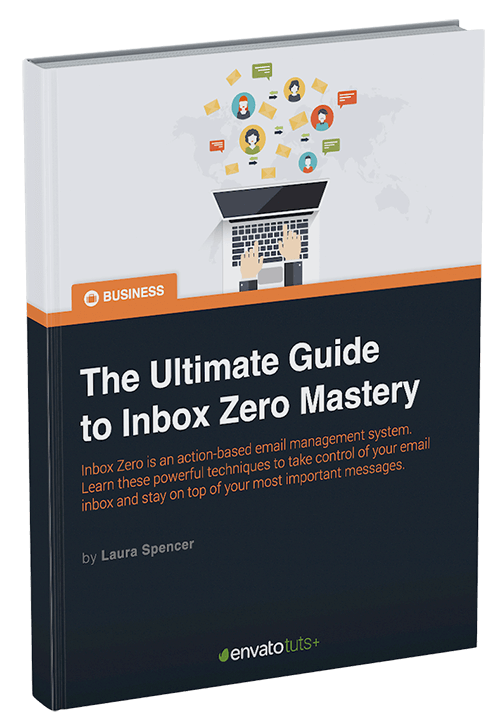 The Ultimate Guide to Inbox Zero Mastery is yours free when you sign up for our weekly Tuts+ Business newsletter! Is your email inbox a mess? Do you have hundreds of messages that you don't really know what to do with? 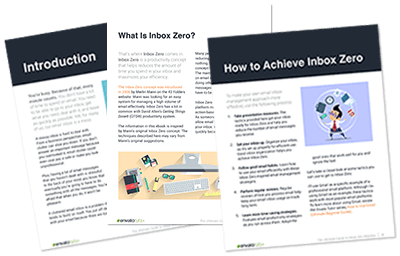 24 Page Free PDF: Get your inbox organized quickly and learn how to manage it efficiently for the long term.